Facebook has finally launched its app for the desktops and mobiles that are powered by Windows 10. Microsoft developed the mobile app had developed the app which has been available in the mobile device all these days. The social networking site itself developed the app and it is now being published in the site. The app may support an API Access, design elements and Facebook branding as it has been developed by the Microsoft. Microsoft is also working on grabbing users from other mobile operating systems such as Android and iPhone. 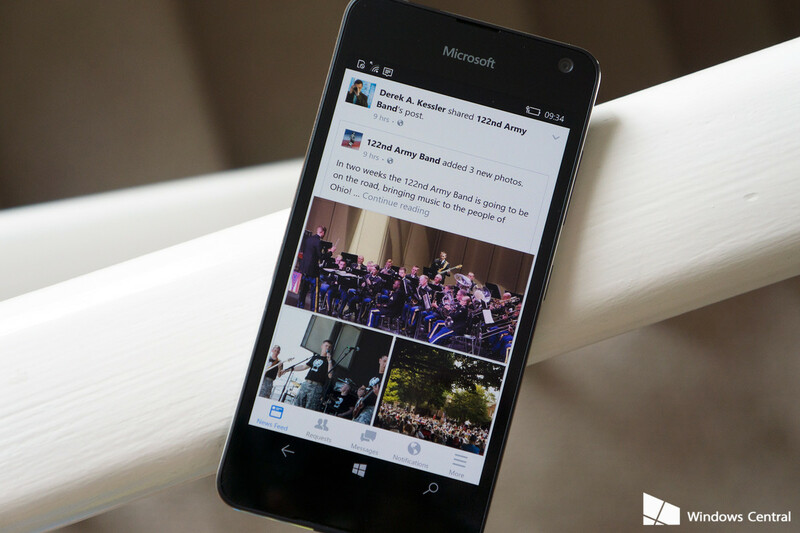 Let us know your views on the Facebook app that is now available for the Windows 10 user. We would love to hear from you.